2005 Chrysler 300 - SOLD! - Sport Center Imports Inc. 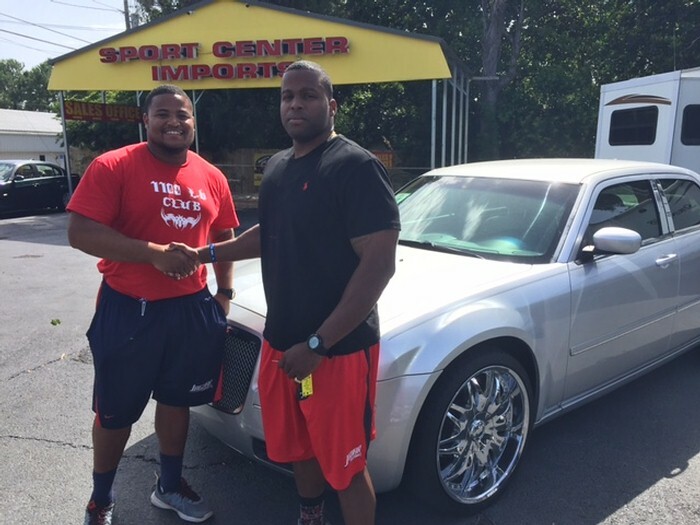 Thanks Ben for taking such good care of me on the purchase of my 300, I love the car, and the service ! I'll recommend everyone come see Ben at Sport Center Imports for your vehicle needs. GO JAGS ! !